Plot fit against one regressor. This creates one graph with the scatterplot of observed values compared to fitted values. x_var (int or str) – Name or index of regressor in exog matrix. 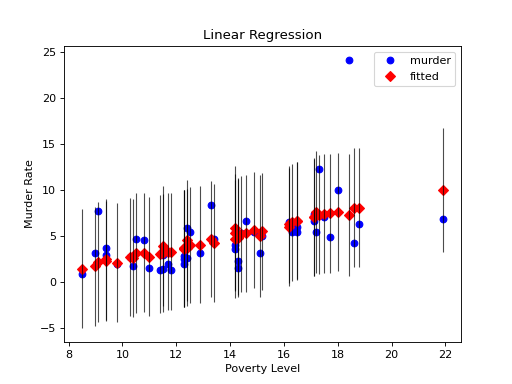 ax (Matplotlib AxesSubplot instance, optional) – If given, this subplot is used to plot in instead of a new figure being created. 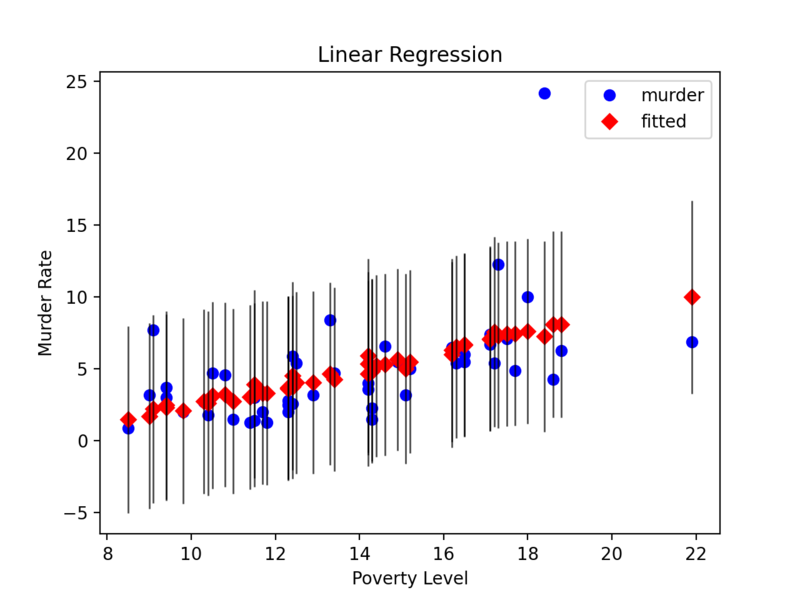 kwargs – The keyword arguments are passed to the plot command for the fitted values points. fig – If ax is None, the created figure. Otherwise the figure to which ax is connected.